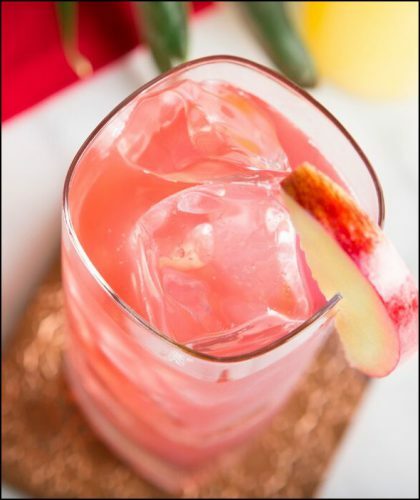 Fall in love with these Valentine’s Day cocktails! 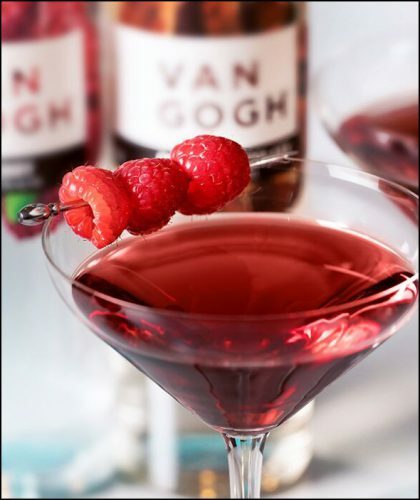 Whether you’re celebrating Valentine’s Day with your significant other or making it a girl’s night in, here are two tasty cocktails you’ll absolutely love using Van Gogh flavors! Shake ingredients very well with ice. Strain into two chilled martini glasses. Garnish with raspberries on a pick. Add all ingredients to a mixing glass and stir well with ice. Strain over fresh ice into two tall glasses.